Crikey readers discuss the Border Force Act and other issues of the day. If it was unconscionable not to intervene to prevent child abuse in 2007, how, in 2015, has it become acceptable to criminalise the reporting of that abuse? Crikey readers talk mandates, the new senators and the NT intervention. Wow. Black politics is factionalised. And just run by me what white politics is again, writes Chris Graham, managing editor of Tracker magazine. NT intervention: what happened to outcomes? The fifth anniversary of the NT intervention was supposed to be "liberation" day for prescribed communities now supposedly "stabilised, normalised and exited". Instead it was another day of shame, says Jon Altman. I don’t normally agree with anything George Brandis says, but in a piece in The Australian last week it finally happened. The story was on the likely failure of a 2013 referendum to amend the Australian constitution to recognise Aboriginal people in the preamble, and to remove racially discriminatory powers. 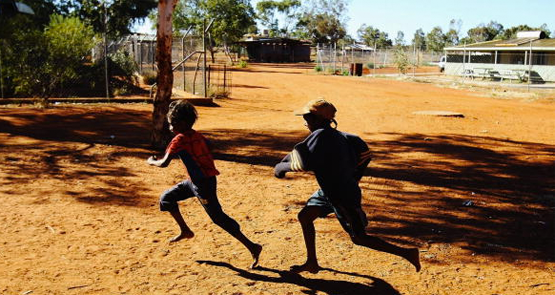 Outside the glare of the media spotlight, no one in government or bureaucracy would contest the view the intervention has failed to make a significant dent in Aboriginal disadvantage, write Professor Jon Altman and Dr Melinda Hinkson from the ANU.